This is bottle 6 in our series. To see the others click here: Mixed Case from Piermont Fine Wine. 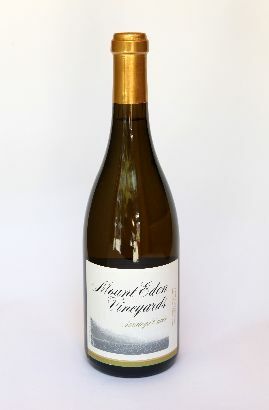 Mount Eden Chardonnay Saratoga Cuvee 2008: Buttery, vanilla and butterscotch and also citrus and stone fruits. Region: Santa Cruz., Calif. Goes with: Heavier fish, scallops, lobster. Price: $24. Why I chose it: I love it because most California Chardnnays are flat and not acidic, but this has a lot of acid, which holds together the fruity aromas.